1.21 Gigawatts – Platinum – 2ndPlace Junior Large Group – Grand Slam Entry, BEST IN SHOW RUNNER-UP! 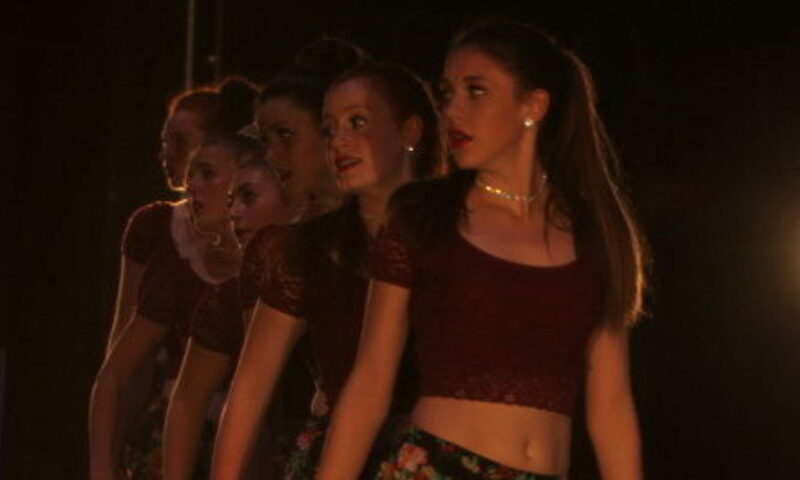 Dream A Little Dream of Me – Ultra High Gold – 4thPlace Petite Small Group – Grand Slam Entry! Peace Out – Platinum – NATIONAL CHAMPS! 1stPlace Junior Line – Grand Slam Entry! Rain Dance – Ultra High Gold – 2ndPlace Teen Large Group – Grand Slam Entry! Juicy Beats – Ultra High Gold – Grand Slam Entry! Tears Dry – Ultra High Gold – Grand Slam Entry! SOLOS: Top 10 finishes for Talia, Melanie, Briezy, Gracie and Top 5 Finishes for Christina and Juliana. Studio Award – The Studio of Excellence Award!